Color Me Bad & Look Good! Most of women today love to style their hair differently but are not that keen in keeping it permanently. That is why hair extensions are the new girl’s best friend when it comes to achieving fresher new looks. Hair extensions provide a great convenience and a lot of fun for women who want to change their hairstyle but do not want to be stuck permanently or to those who do not want to wait for years to grow their hair long. It can also help boost confidence of women who are experiencing hair loss or thinning due to self-imposed conditions or medical problems. Hair extensions act as a supplement to human hair by being glued, sewn-in or clipped-in the existing hair. For women new to hair extensions, they need to understand how hair extensions work for them and how does it differs from their own hair to be able to maximize the full beauty potential of the product. One of the major questions that these women want to know is if it possible to color hair extensions. Well, the answer to this question is “It depends”. 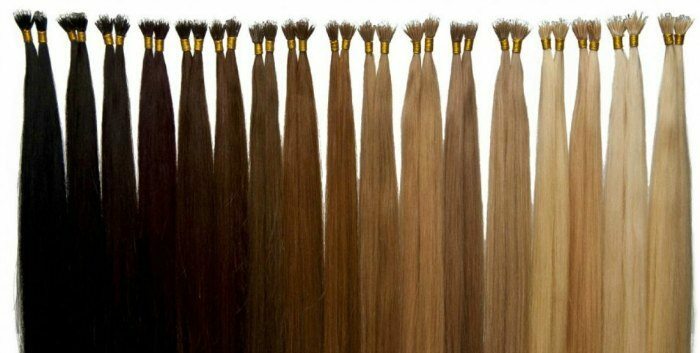 One should understand that there are different types of fiber that hair extensions are made of. It is then important to know the component of the hair extension products to help women know when they can and cannot color their hair extensions. There are two major types of fiber used to manufacture hair extension products- human hair and synthetic hair. Only hair extensions made of human hair can be successfully colored with regular hair coloring. The best way to color human hair extensions are to use single-process permanent color on light hair extensions, although, semi-permanent, demi-permanent and temporary hair colors can also be used. Bleaching a second time is not recommended due to potential damage that it can do to the hair extension due to over processing. This is because human hair used as extensions are often bleached and re-colored before it is made into any hairpiece. Human hair extensions can also be colored and highlighted but since the process of highlighting involved bleaching, it is not recommended to do highlights often. Can you Color #HAIRFLEEK Hair Extensions? YES! We are proud to say our hair extensions color great because we only offer human hair! 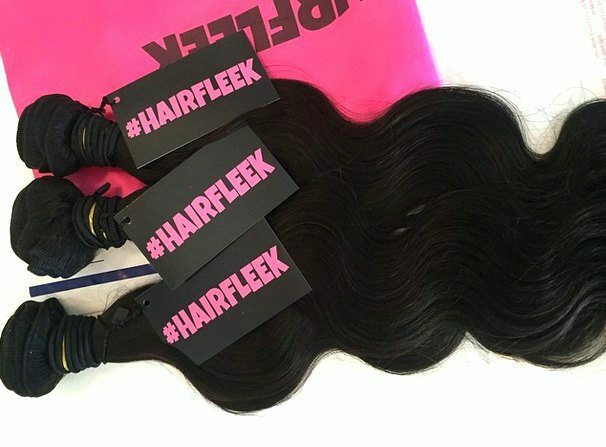 Not only does #HAIRFLEEK only offer human hair but quality hair that does not matte, tangle and limited shedding (all hair sheds a little bit). Many of our customers are stylists that color our hair for their clients or to make beautiful u-part or full lace wigs with dramatic colors. Working with a high-quality hair product is much easier and will yield better results. Just check out our SPOTTED section showcasing some our recent #HAIRFLEEK customers. Hair extensions do not react the same as our scalp hair. This is because they are dyed with fabric acid pre-metalized dyes that are permanent and can react to hydrogen peroxide. It only means that when oxidizing tints touches the hair extensions, the end color may not be the same as what is expected. So the best way to find out is to test it to a strand first to see how the chosen color turns out. In this way, the hair color can be adjusted until the desire shade is achieved. 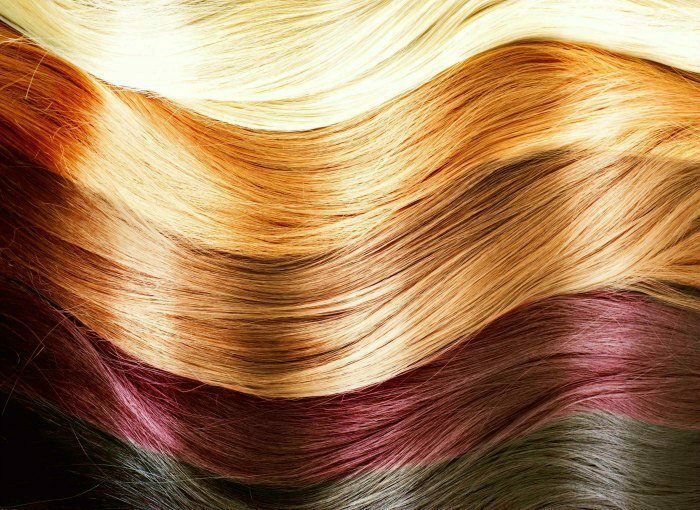 To do a strand test, mix some of the dye to a bowl and apply it to a small clip- in weft. Once dye is developed, you can see if the dye is in the right shade. Stylists who work with hair extensions explained that hair extensions are usually dryer than the scalp hair, thus they are not recommending the use of hydrogen peroxide that is more than 20 volumes. This is to prevent the hair extensions to further drying out further when colored. Using more than 20 volumes of hydrogen peroxide may also cause damage to lighter colored hair extensions. It is also best to use cream based peroxide since this is much gentler to use for hair extensions. It is unnecessary to use a high ammonia product on hair extensions since one is depositing color to the extension and not covering gray hair. It is best to avoid ammonia all throughout the process of coloring hair extension as it may affect the end color result of the extension. If one intends to lighten the color of the hair extension, taking an extra care is necessary as lightening the color may damage the extension permanently. Stylists recommend that it is best to lighten the bleach colors only on the color ring and not overdo it to avoid damaging the hair extension. Remove the string and separate hair extension bundle into 2 or 3 groups. It is best to bind the strands with rubber bands. Stylists explain that too much hair in a bundle can cause dry spots when color application where the dye was not completely applied. Keep the tips of the hair extension protected by covering it with plastic wraps during color application. It is not advisable to apply hair color close to the roots as it degrades the quality of the adhesive either in the poly or cylinder tips. Before applying dye to the hair extension, it is recommended to brush body of hair out so it fans out thinly. It helps in applying the hair color evenly on the extension. Apply hair dye one side at a time. When brushing or handling the hair extension, hold the top of the bundles firmly to avoid shedding and pulling out of glued tip. Avoid tugging and pulling on hair strand to keep the hair extension intact. It is best to check the hair color every 5 minutes. 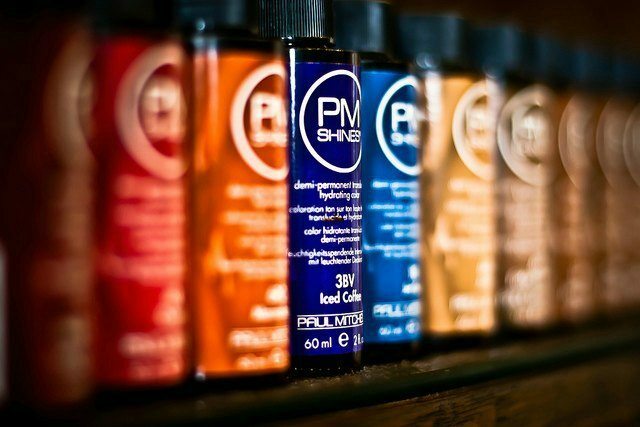 On lighter colors the color result can be happened very quickly due to low moisture content of bleached hair. Other darker shades can take up to 30-40 minutes before the dye deposits completely. When hair color is deposited completely, rinse the hair extension carefully holding the roots up so the water runs downwards. After rinsing, remove the plastic wrap from roots and towel dry. Gently brush the hair out and shake to loosen hair strands. It can be air dry or dry with low heat. Do You Have and Color Tips?